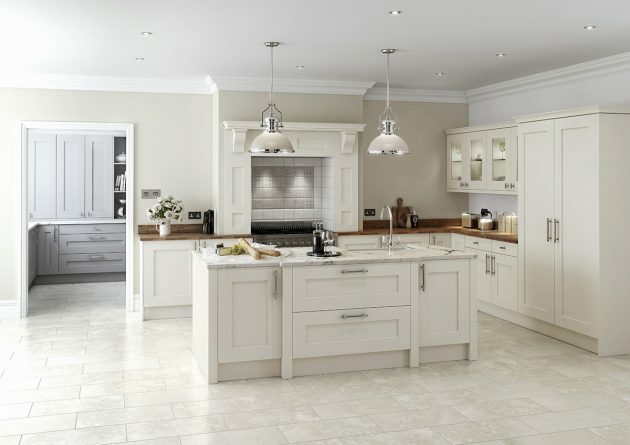 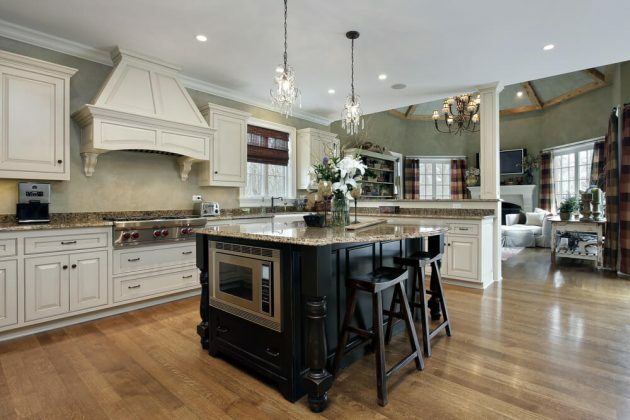 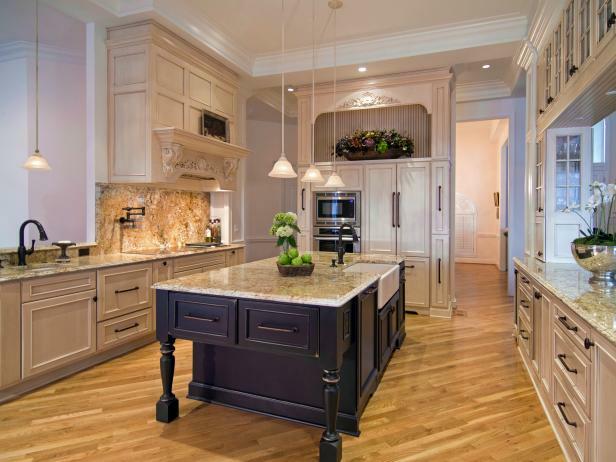 If there is a room in your home where you need to invest more money, then surely it’s the kitchen. 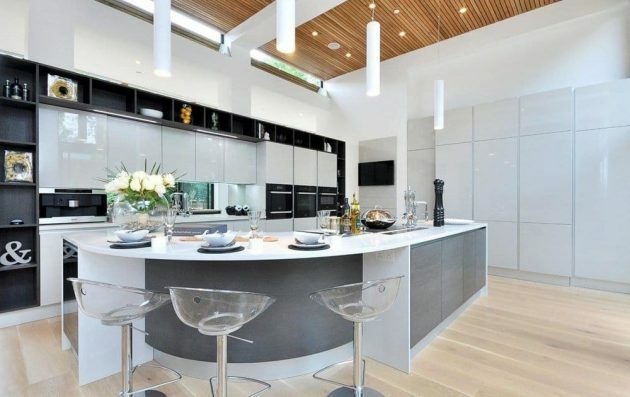 Adding items that will turn your kitchen into a luxury, is paying off more, as this is the room that you use the most. 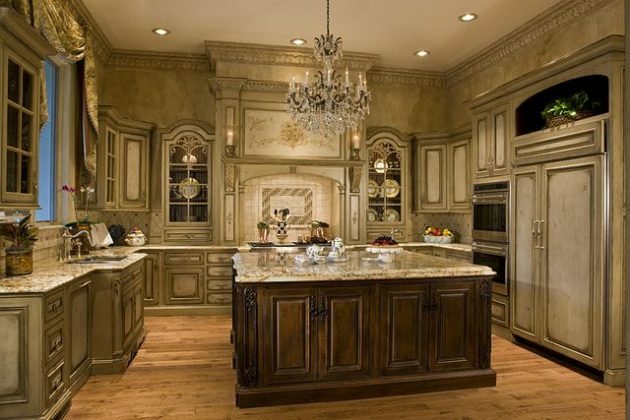 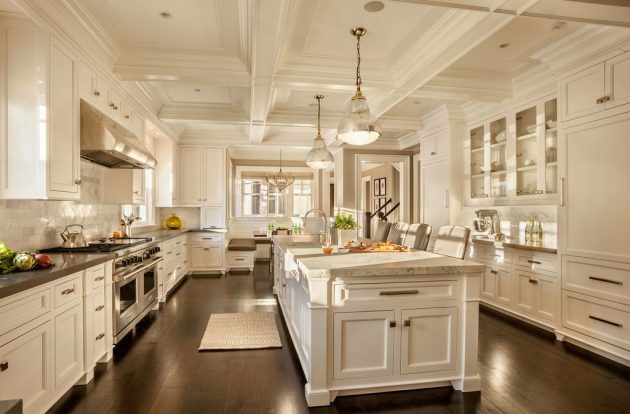 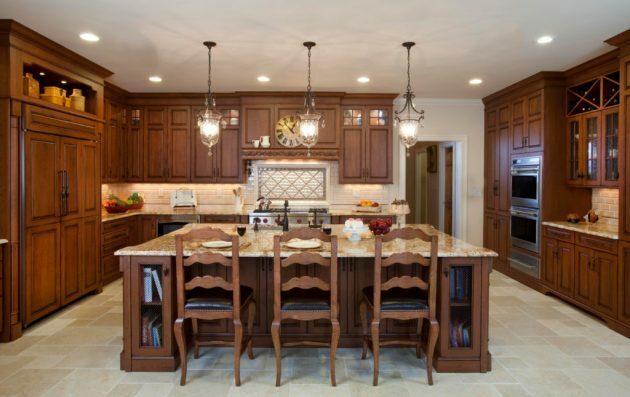 In addition, if you are selling your home in the future, the luxury kitchen will allow you to add a significantly higher price for your home. 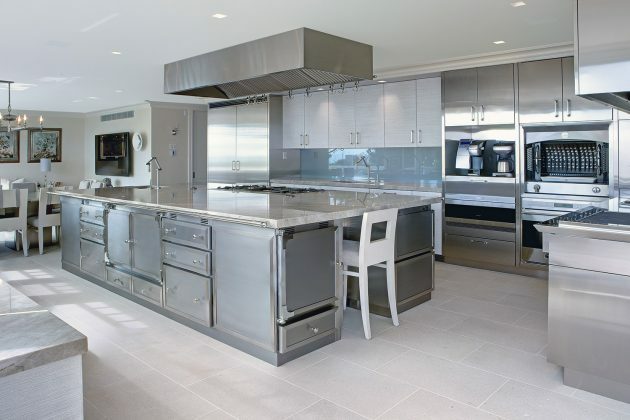 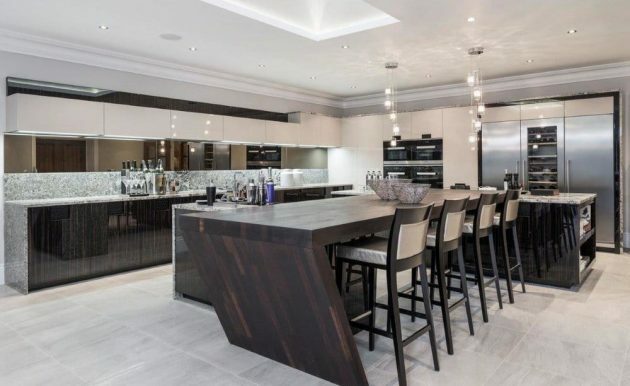 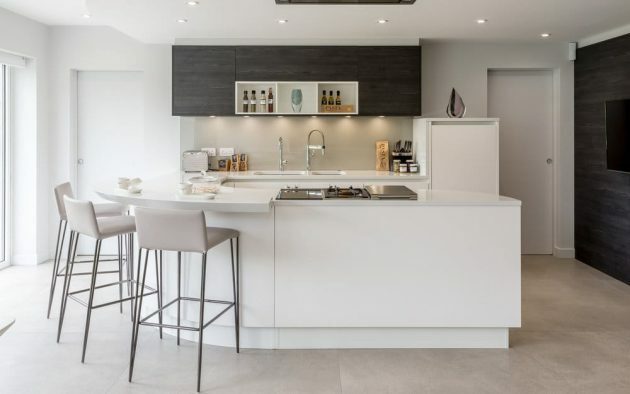 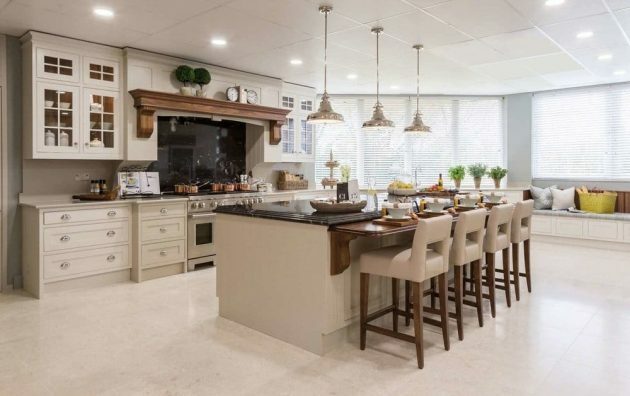 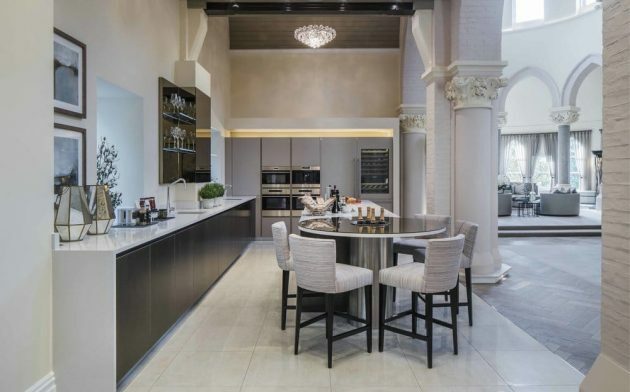 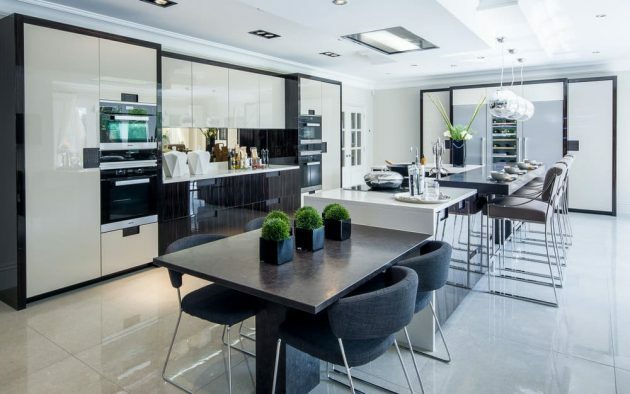 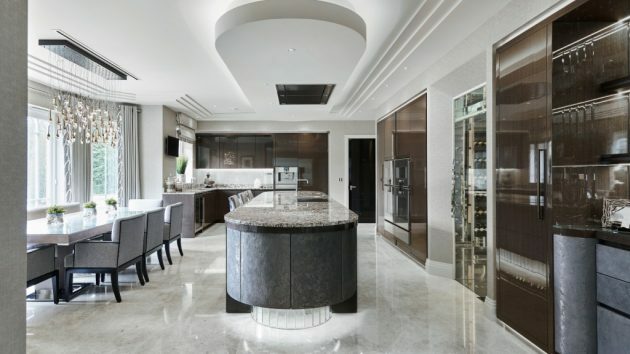 When it comes to investing in the kitchen, nowadays you have the opportunity to create your own kitchen on your own measure, which is the embodiment of luxury, thanks to the new technologies and materials that are available to you. 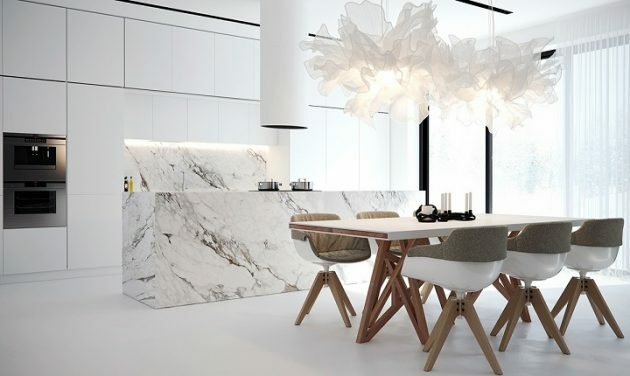 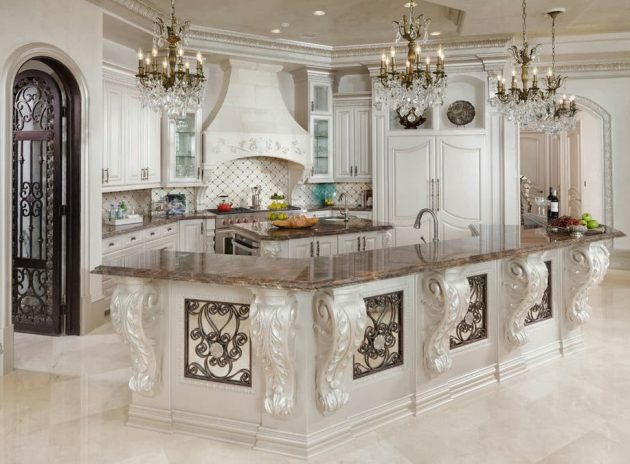 In consultation with designers and people selling real estates, we learned what customers value the most in the kitchen: luscious chandeliers, quality and durable materials, decorative details, unique chairs and interesting colors! 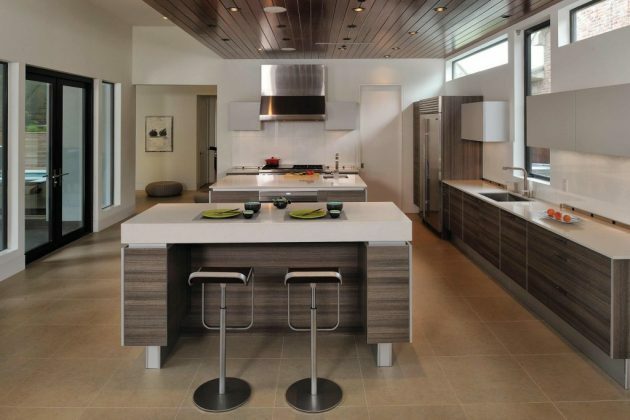 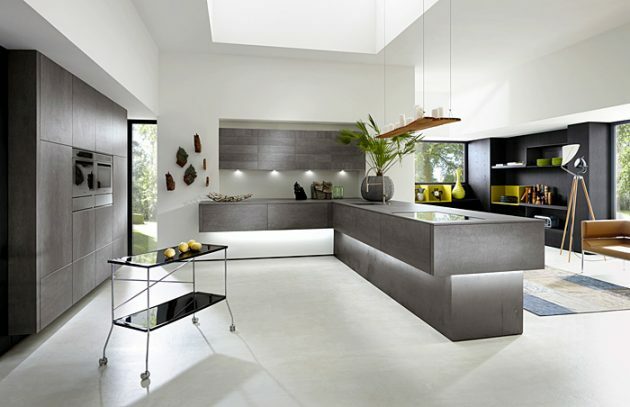 Here we present you some fascinating solutions that might help you to opt for unique kitchen design, that will admire your family and guests.Check out below and you will find a bunch of creative luxury kitchen designs!